Why are eating boiled Eggs after workout ideal for Muscle gain? HomeCooking AppliancesInstant Egg BoilerWhy are Eggs ideal for Muscle Build-up? Building muscles are not as easy as you think. This is the reason why what you eat is just as important as the type of workout. Many of the gym goers depend on the post-workout shakes, which don’t serve the purpose. Consuming proteins post work out can help you build muscles, especially if you lift weights regularly. 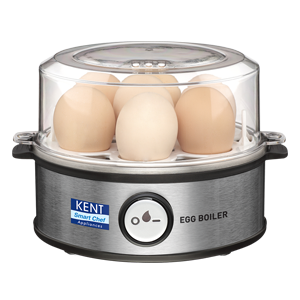 Thanks to KENT Instant Egg Boiler, you can easily get hard, medium and soft-boiled eggs within minutes. So, if you have just started working out, the blog is for you. Read on to find out why you need to eat eggs for muscle build-up. After a strenuous session of workout, your muscles build protein through the process of protein synthesis. Eating eggs after a workout session provides protein to your body in order to fuel the protein synthesis process. Many people throw away the egg yolk and consume only the egg white after their workout session. However, a study found that eggs yolks contain protein and other nutrients, which are not found in the egg whites. In short, eating eggs yolks boost your body’s protein synthesis. Eggs are not only a rich source of proteins but also a number of vitamins. In addition to 6 grams of protein, eggs are also a storehouse of Vitamin A, E, K, B12, riboflavin, and folic acid. 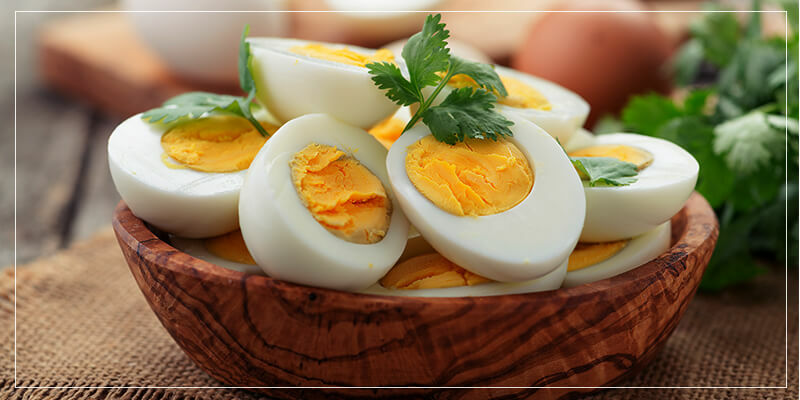 Hard boiled eggs are a healthy food option, which also contain essential amino acids needed for muscle recovery and building minerals such as calcium and zinc. 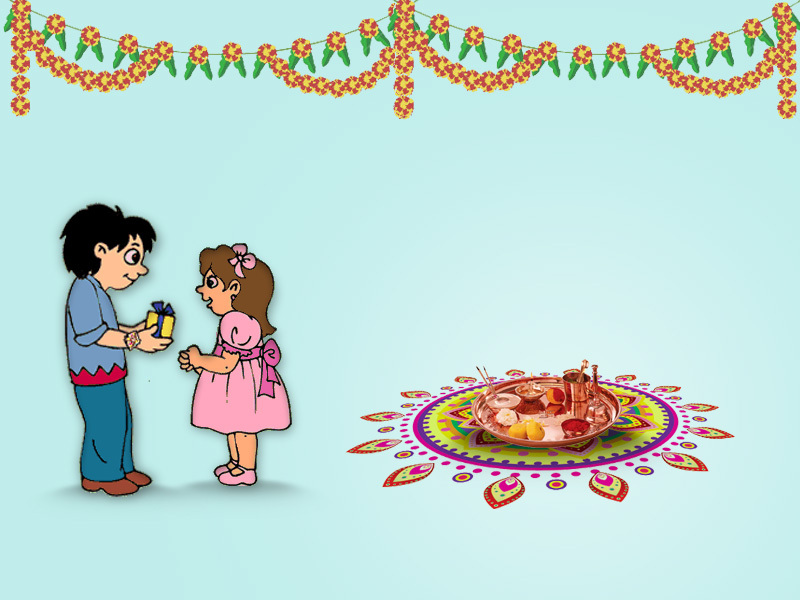 A common myth about eggs is they contain fat, which is harmful to your health. Egg whites contain no fat at all whereas the yolk contains 5 grams of fat. However, the yolk contains only 1.6 grams of saturated fat (bad fat). Bodybuilders looking for muscle gain need fat in foods, especially at a time when the energy requirement is high. Eggs also contain diary cholesterol, which doesn’t increase the blood cholesterol level. You already know that it is important to include proteins in your diet after a workout session. However, instead of drinking shakes after a workout, which may not provide the desired results, you can have a helping of boiled eggs. The shakes that you drink don’t contain a balance of the essential nutrients that you need after a workout session. Loaded with all the essential vitamins and protein, eggs are all you need for muscle build-up.